Adding and subtracting seem fundamentally easy to adults because they’ve been doing it for years. Children need to have the steps of addition and subtraction explicitly taught -- with hands-on materials when possible -- because these concepts are new to them. Teaching children to add and subtract is necessary before approaching more sophisticated mathematical concepts, such as multiplication and division. Develop a strong number sense in your children by helping them understand what numbers mean before introducing the concepts of adding and subtracting. These concepts will seem confusing or meaningless if children don’t feel comfortable with the numbers they are working with. For example, you might ask students to think about the number six and how many different ways they can create the number six. Children might know that they can create the number six using the number pairs of 6 and 0, 5 and 1, 4 and 2, or 3 and 3. Deriving their own understanding of “fact families” will provide them concrete examples to these abstract concepts. Teach skip counting. For example, students can learn to count by 2s, numbering off 2, 4, 6, 8 and so on. Learning numerical associations increases number sense and will help students understand that adding helped skip to the next number, whereas subtracting would result in the preceding number. Use hands-on materials or word problems to help students understand adding and subtracting. 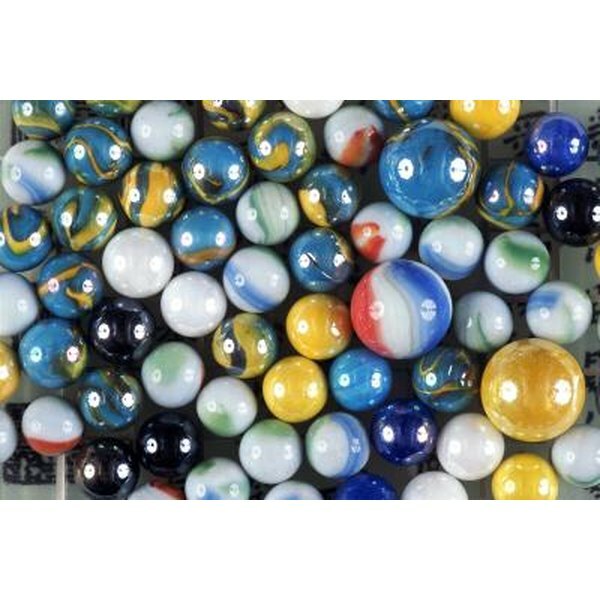 For example, you might give a child two marbles and then ask her to “add” three more marbles to the pile. Then, ask her to count how many marbles she now has. This works with subtraction, too. You can offer a word problem by asking a child to imagine that three horses are standing in the barn. Ask her to imagine one horse running out of the barn, and then ask how many horses are left. Ask your kids to complete skill drills or practice sheets to reinforce their acquisition of some of the basic number families. Flash cards and worksheets can be boring for children when overused, but make it interesting by setting a timer and seeing how many adding and subtracting problems your child can complete within a specified amount of time. Avoid teaching your child to count on his fingers, as this may be a hard habit to break in the future. Teach him how to count by 2s, 5s and 10s, going up to 100. Avoid teaching your children to learn addition and subtraction using their fingers, since this can create a reliance on this strategy. Although the strategy works well with smaller numbers, children will feel stranded when trying to add or subtract larger numbers. In the same way, number lines can help with addition and subtracting but might create reliance for this tool.